My second novel is now available! Follow the story of a Singaporean inventor, his three housemates and the pontianak that turns their lives upside-down. For whatever reason you’re here – whether you’re interested in my books, ended up here by some strange twist of search engine, or you’re that one person from Botswana who keeps dropping by (if it’s you, dumela-rra/dumela-mma!) – I welcome you my brothers and sisters. 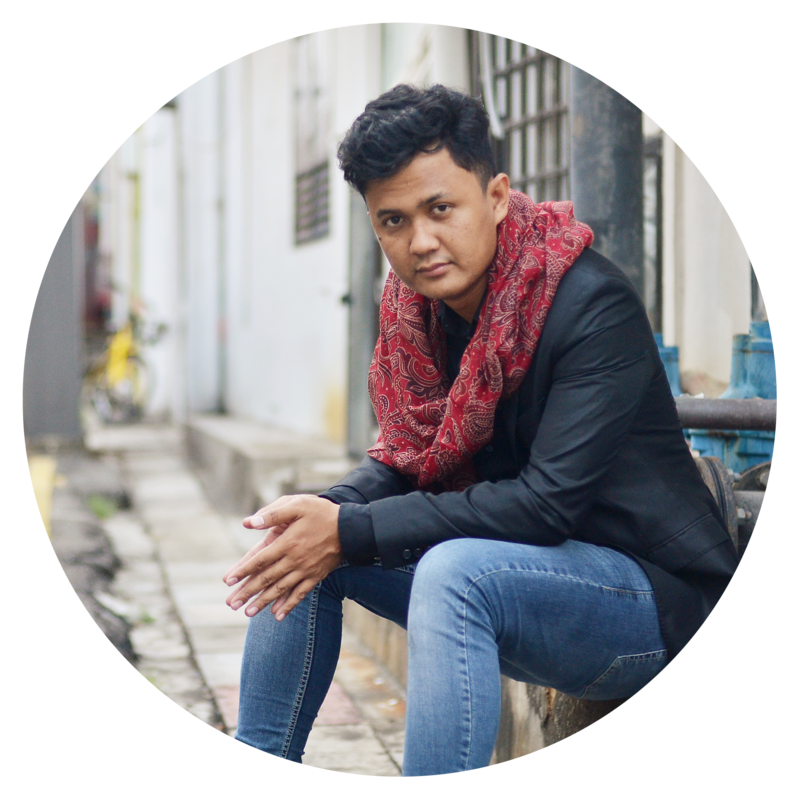 For those of you who do not know me, I’m Suffian Hakim – Yakult and chocolate addict, satay aficionado, football-mad and Singaporean author and writer. This is my official website, where I share my essays, reviews, short fiction as well as some of my less terrible poetry. You can also find updates on events and news on my books. Speaking of which, my second novel, The Minorities, will be hitting bookstores in October. This tale of four misfits – a Singaporean inventor trying to get his deceased father to haunt him, two illegal immigrants, and a woman on the run from an abusive gangster husband – and the supernatural entity that upends their secluded lives will be published by Singapore-London publisher Epigram Books and was edited by the very brilliant, very lovely Eldes Tran. The novel has been rated four out of five stars by the Straits Times and will feature in the upcoming Singapore Writers Festival. If you’d like to attend the launch, drop me an email at suffianhakim86@gmail.com and I’ll guide you through the next steps. The launch is completely free and open to all, in line with the book’s themes of acceptance, tolerance and friendship, and my own principles of unity and equality. I hope to see you at the launch (even you, person from Botswana)! It will be my first step towards adding some love into this world. If everyone has a story, and these stories are equally significant, then whose stories are the ones that get told? Each of the speakers in this panel offers alternative viewpoints – for readers to look through the eyes of the disproportionately under-represented, and discover how we can achieve empathy across boundaries of colour and creed. To self-publish or to hunt for a publisher? There are risks and gains when an author chooses to publish himself or herself. On the one side, you possess total control and enjoy convenience. On the other,there remains a shadow of a stigma. The writers on this panel share honest thoughts on their decisions. 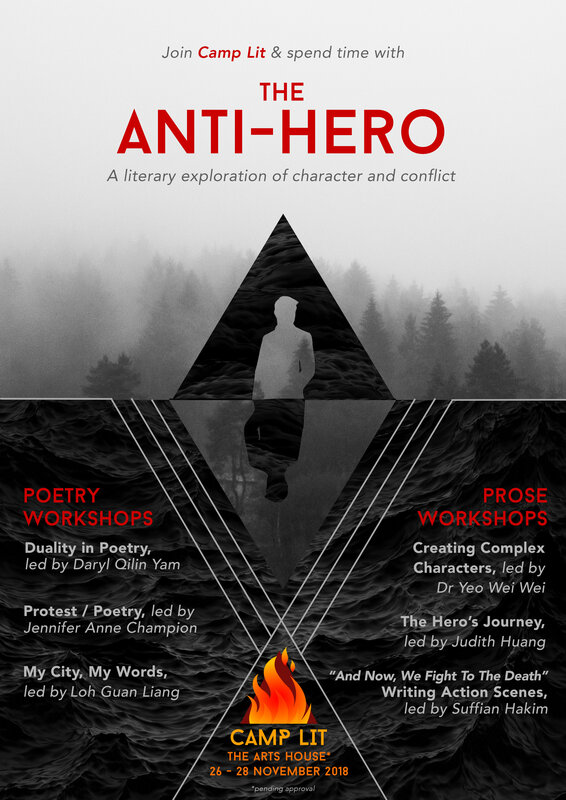 What inspires Singapore’s next generation of up-and-coming writers? Meet these emerging wordsmiths as they exchange stories on their writing and publishing journey thus far. They will speak about everything under the sun (that is, still related to their writing) – ranging from their genre of choice to their favourite writers to what’s next for them. Suffian Hakim (The Minorities) and Tham Cheng-E (Band Eight) will talk about what it took for them to write their respective second novels. The authors will discuss how (or if) their first efforts have helped shape or hindered their second work. They will read extracts from their new novels and have a book signing at the end of the programme. How do you capture the energy and tension of a lightsaber duel, of a car chase, or of an epic game of quidditch or void deck football using only the medium of the written word? Suffian Hakim dissects what makes a great action sequence in writing and teaches techniques for taking your book’s action sequences from good to explosively awesome.